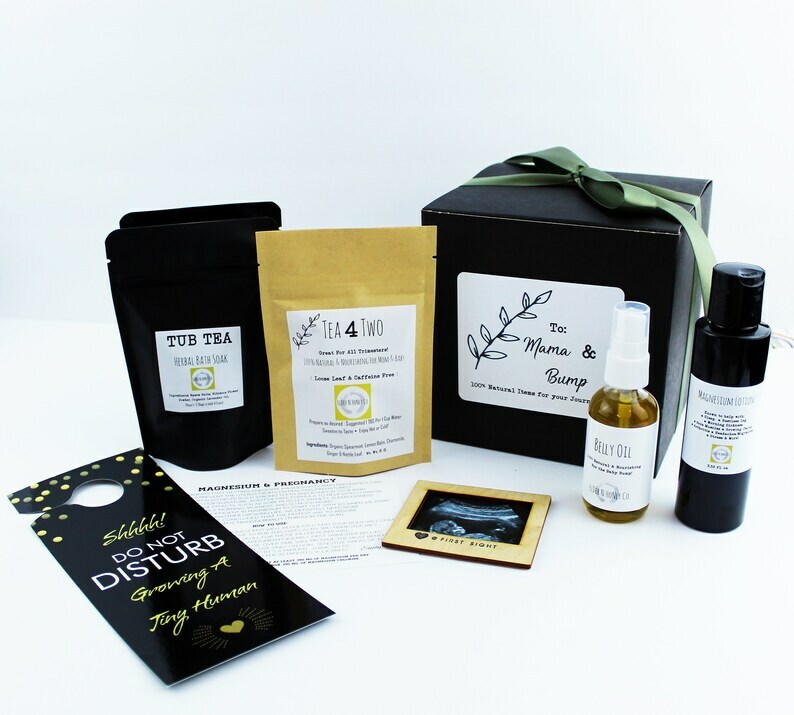 Looking to send a little thoughtful cheer to that special, expecting mom-to-be in your life?! 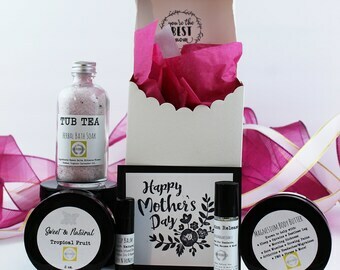 Elder N Honey has been crafting gifts for expecting women for many years, we have solid confidence that your friend will enjoy this unique selection of 100% Natural Products, that caters to the mom to be! 🌟 Qty. 2 - TUB TEA Bath Soaks: Soothing & Relaxing, a must for any pregnant mamma. A Luxurious Herbal Blend of Epsom Salts, Hibiscus Flower & Lavender Oil. 🌟 Qty 1. - MAGNESIUM LOTION – This little bottle helps with so many things! It was a total game changer in my second pregnancy. It's known to help with; morning sickness, muscle cramps, restless leg, hip pain and sleep! It’s a must have for anyone, but especially pregnant women. 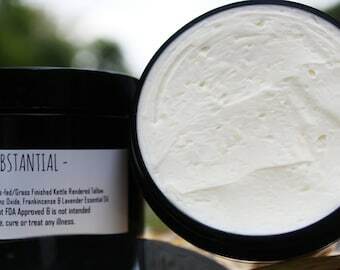 (comes with overview & instructions) 4 oz. Vegan. 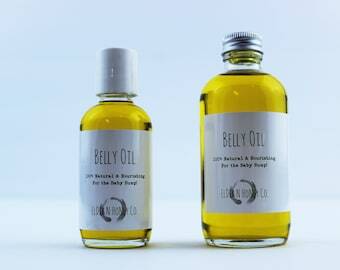 🌟 Belly Oil - 100% Natural & Nourishing, for that growing bump! ( 2 fl.oz.) Vegan. This gift is ready to ship! 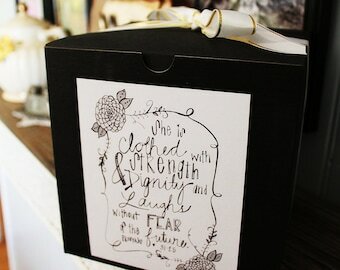 No long waiting or guessing games in this Etsy shop.